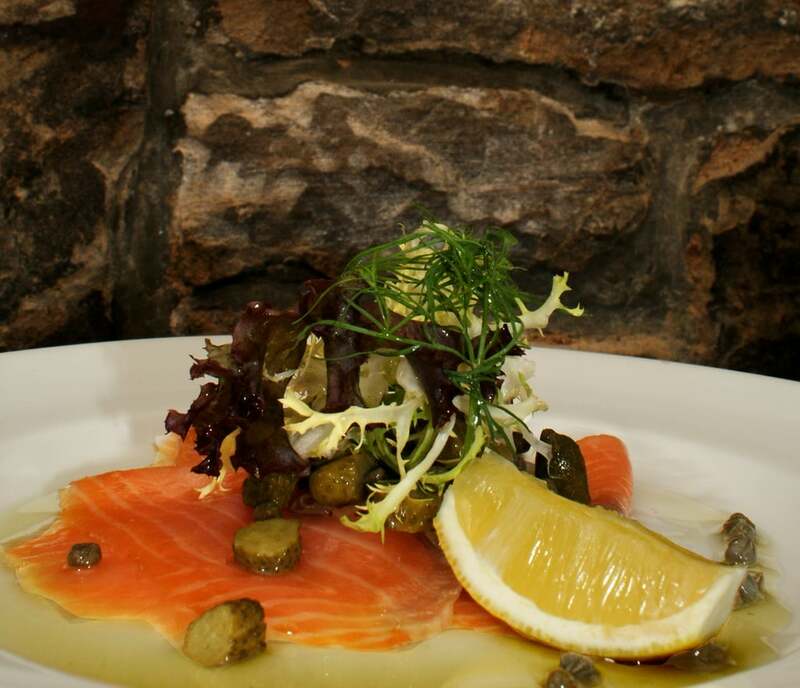 The Shandon Belles is our bistro which sits in the basement of the same building as the Buttery. 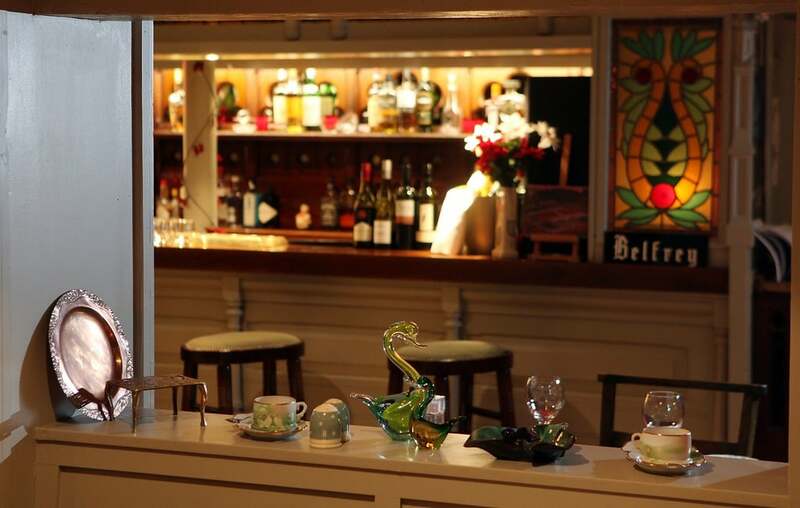 A quirky and cosy little dining room - you'll feel right at home. 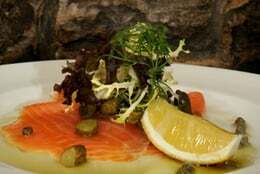 Simple, honest and well cooked fresh food is what we do here at great prices. Nestled snugly underneath Two Fat Ladies at the Buttery, which itself is tucked away in a quiet residential area off Argyle Street, the Shandon Belles is a great little bistro serving top quality cooking at affordable prices in a well-lit room that is both quirky and homely at the same time. 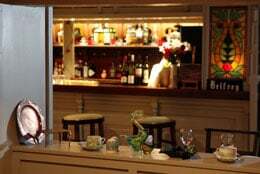 The set menu is great value and, as with all of the Two Fat Ladies ventures, contains fantastically cooked and presented fish dishes and tempting choices for meat-eaters and vegetarians too. The wine list is also competitively priced and well judged. The desserts are rich and comforting, and a good coffee with perfect home-made tablet makes for a perfect way to end a great meal. Join us in our city centre restaurant on the evening of the 24th January where we are offering a 3 course set menu in honour of Robert Burns. We will be serving traditional Scottish Fayre, followed by coffee and a dram of Glengoyne Whisky. 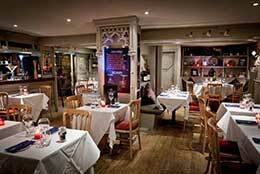 Tables are available throughout the evening, reservations are essential. 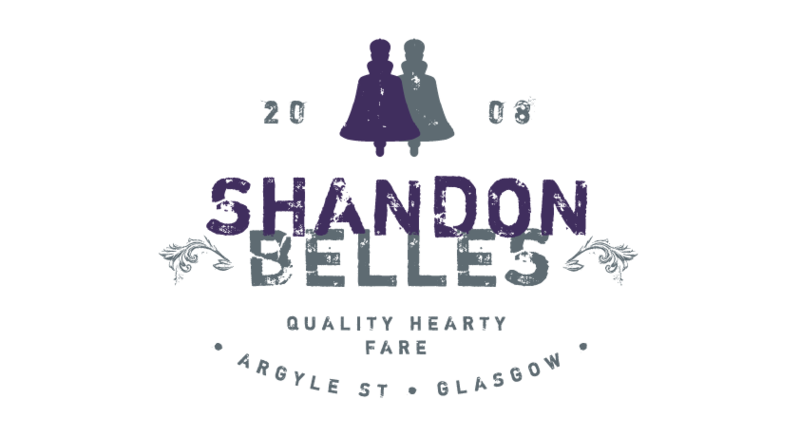 The Shandon Belles is located on Argyle Street in Glasgow City Centre. 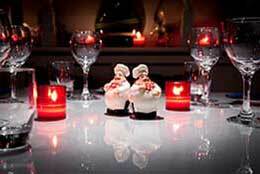 Two Fat Ladies offer gift vouchers in denominations to suit any budget. 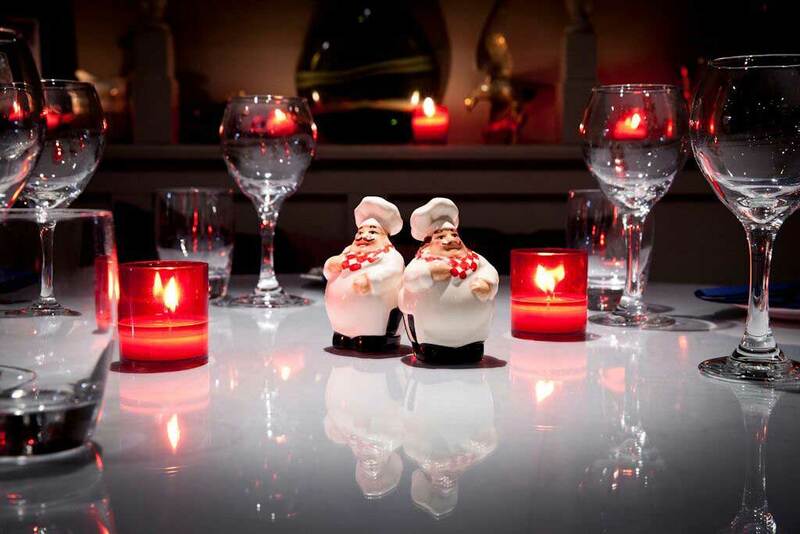 The perfect gift for the foodie in your life, Two Fat Ladies gift vouchers are available to buy online via 5pm, over the phone, or in person at any of our restaurants. Get our monthly newsletter with the latest news, events and specials, straight to your inbox!